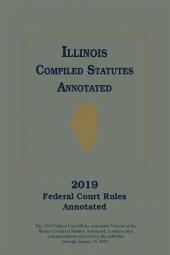 Illinois Federal Court Rules Annotated contains information essential to the practicing Illinois attorney. 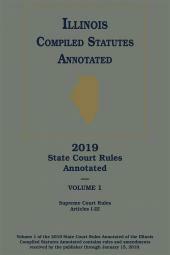 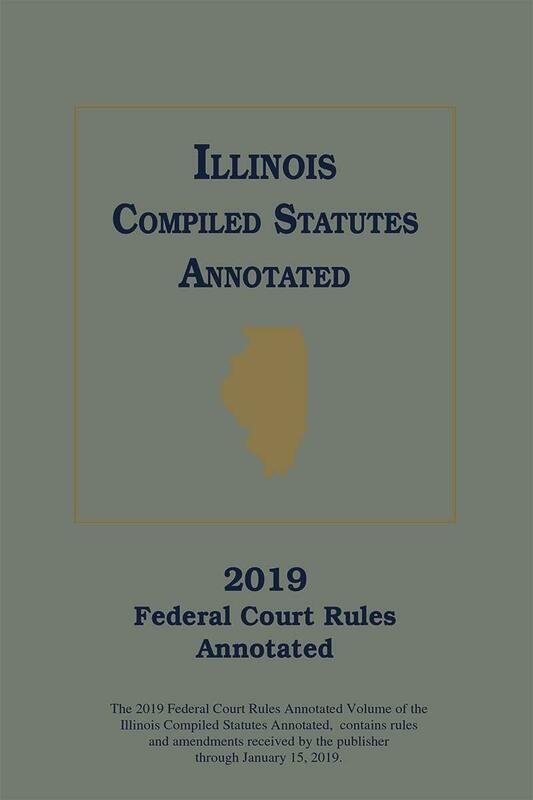 Illinois Federal Court Rules Annotated contains information essential to the practicing Illinois attorney, including the Federal Rules of Civil Procedure, Criminal Procedure, and Evidence. 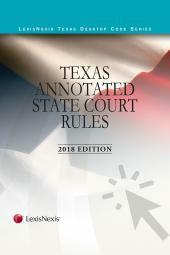 You'll find thorough annotations based on statutes, cases, Attorney General Opinions, law reviews, and ALRs.